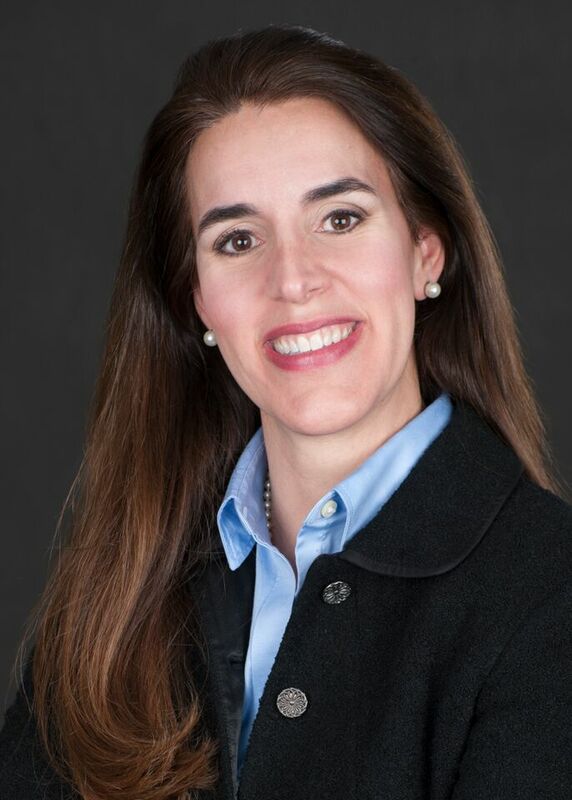 Clementina Perez-West, D.D.S., a native of Northern Virginia, completed her undergraduate studies at Virginia Polytechnic institute and State University (Virginia Tech). She went on to receive her Doctor of Dental Surgery degree at the University of Maryland, Dental School in 1995. Dr. Perez-West strongly believes in staying current on the best materials and technology. She has continued her passion for dentistry through advanced studies in cosmetic, implant, and reconstructive dentistry. She enjoys treating patients of all ages. Her warm and caring nature has enabled her to establish and maintain long-term patient relationships. She takes the time to evaluate each patient's individual treatment needs and goals. She was selected by the Consumer Research Council of America as one of "America's Top Dentists" and was chosen as a "Top Dentist" in Washingtonian Magazine. Dr. Perez-West is fluent in Spanish. She enjoys time with her family, staying active in her community, and volunteering at local schools. She is also active in many dental organizations.